As more and more antibiotics are becoming far less effective due to the growing number of “superbugs” resistant to them, it’s exciting to learn about and use what nature has provided for us to combat illness. Your body’s first line of defense is it’s own immune system, but sometimes it needs some help in the fight. 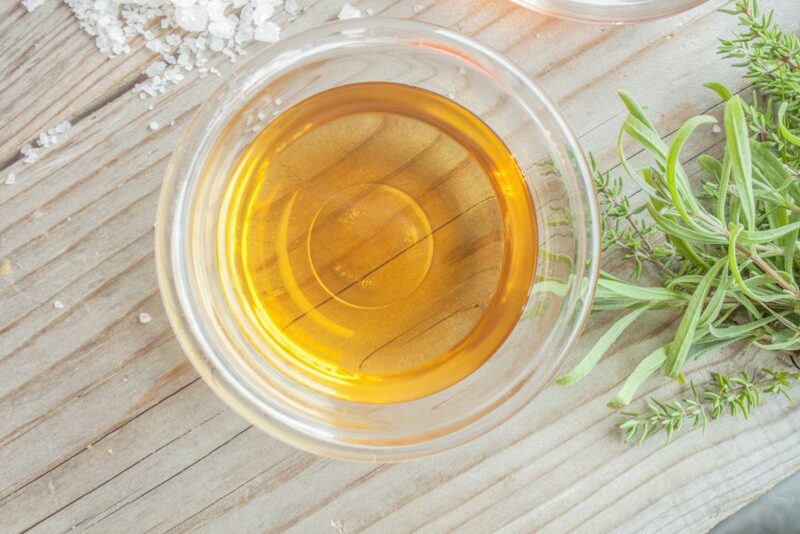 Here are 5 natural foods and herbs you can easily use to do just that. This lovely oil is super rich in MCFA’s (medium chain fatty acids), and has anti-viral, anti-microbial, antifungal and anti-inflammatory abilities. It has been compared to breast milk in its ability to improve immune function, because it contains lauric acid and an array of vitamins and other nutrients. 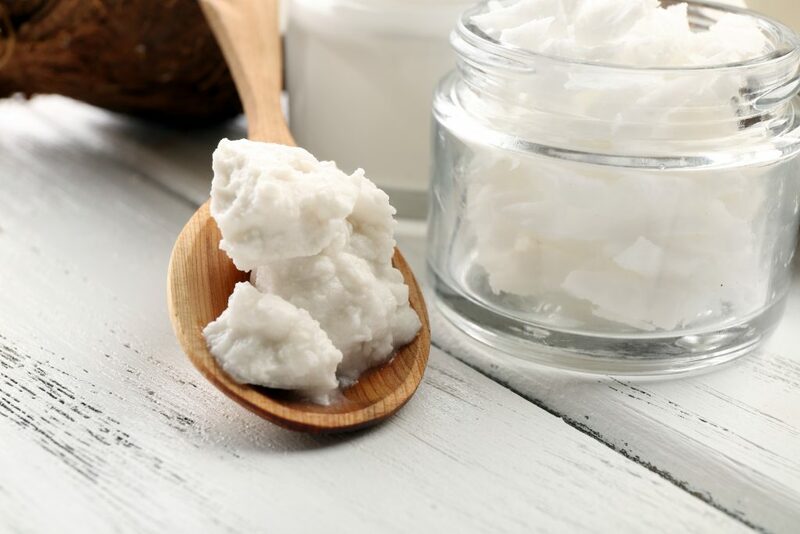 Coconut oil has been proven as a powerful treatment against viruses such as the cold, flu, measles and hepatitis C. It can be used topically to help against acne, athlete’s foot, ear infections and so much more. Make sure that it is extra virgin to get all of these benefits. For health and immune-boosting effects, add at least a tablespoon into your daily diet. Put it in a smoothie, or mix with raw honey or minced garlic (also both antibiotics) and spread it on toast as a tasty way to incorporate it. If you’re already fighting an infection, 2-3 tablespoons a day, twice a day is an effective dosage. Be prepared to ward off more than just vampires with this potent stuff! 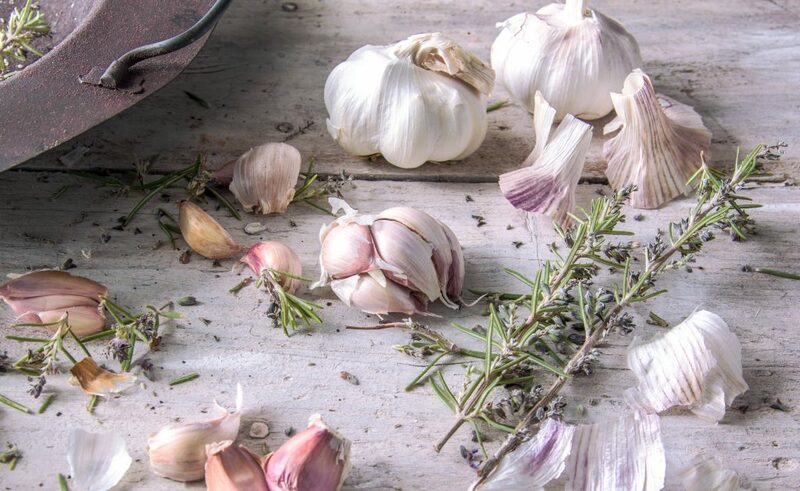 Garlic is a classic natural antibiotic and antibacterial agent, and was even used for this historically by the famous chemist Louis Pasteur, and others. Its virus-fighting qualities appear to be a direct result of the allicin produced from fresh, raw garlic. One of the best ways to intercept a virus or shorten its gestation period, is to load up on raw garlic. There are different ways to go about this, but one easy way is to use a garlic press to add several garlic cloves (as much as you can take) into fresh salsa and eat that with organic bean chips or crisp veggies. Yum! The Father of Medicine, Hippocrates used it around 400 BC because of its health properties, and some people reportedly used it to survive The Black Plague. This fermented liquid is loaded with malic acid, which has antibacterial, antiviral and antifungal properties. ACV is also full of potassium and promotes circulation and detoxification. It’s known as an ideal treatment for Candida. It can also be mixed with other things, like garlic and ginger, to create a powerful medicinal tonic. Blend 2 cups of ACV with 4 cloves of raw garlic, a piece of both freshly grated ginger and fresh turmeric, a pinch of cayenne and a tablespoon of raw honey for an antibiotic powerhouse! 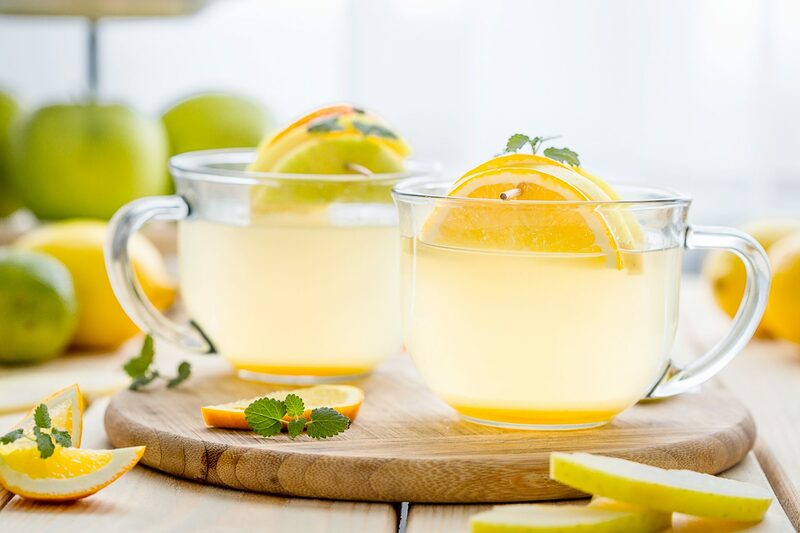 Usage: Take 1 tablespoon 3 times or more daily or at to a cup of hot water and lemon for an extra zing. This antioxidant-packed herb can both prevent viruses and shorten existing ones. 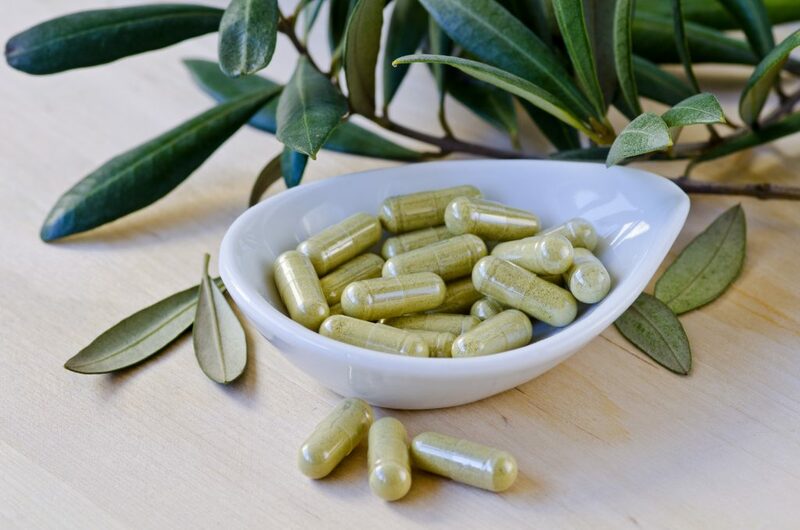 The compound oleuropin in olive leaf is a wide-spectrum anti-biotic, anti-bacterial, anti-viral and anti-fungal. It can be taken in a concentrated pill-form, but unlike synthetic antibiotics, studies show that it destroys only the bad bacteria and protects the good. Along with numerous other health benefits, it is effective in fighting the flu and cold, respiratory and sinus infections. OLE can be found in the form supplements or tea at most health food stores and online. This isn’t the kind found in those sugary aloe drinks. It’s a product that has been carefully processed to remove the strong laxative effect of the aloin, while retaining the healing properties. It has 250 naturally occurring nutrients, is the most potent source of immune enhancing polysaccharides, and is the only plant source of vitamin B12! 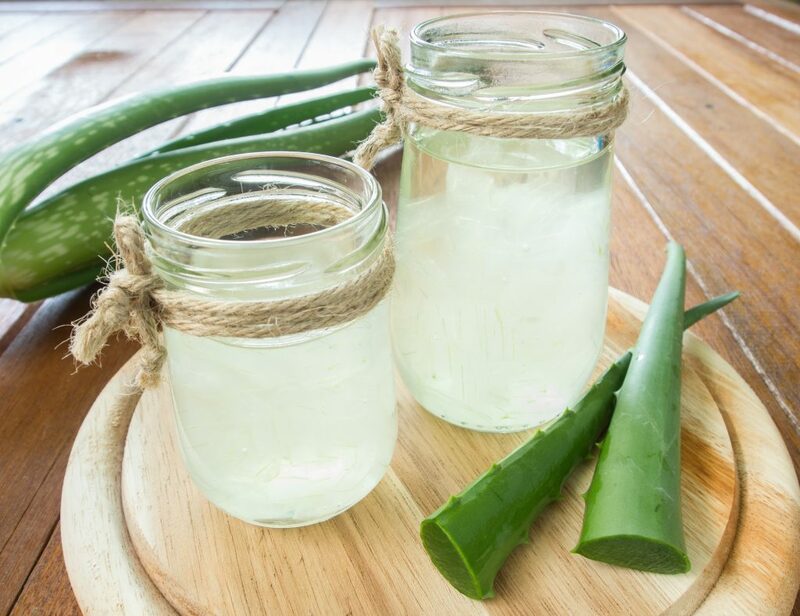 Some brands of aloe juice have added other immune-boosting herbs to create an antibiotic that many people find to be far more effective against viruses than prescription antibiotics. It’s available at Whole Foods, many local health food stores and online.